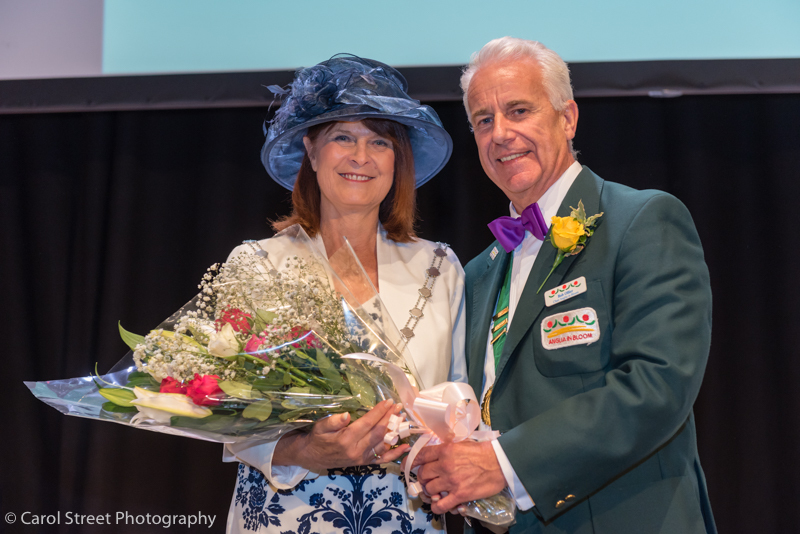 I haven’t updated this blog for a while; my excuse being that I have just been too busy and I am really not sure where this summer has gone. It’s so easy when I’m rushing around here, there and everywhere – photographing, editing, meeting clients, marketing and all the other things I need to do to keep my business flourishing – to put this website to one side so my late-summer resolution therefore is to make a enormous effort to keep you all up to date with my news. 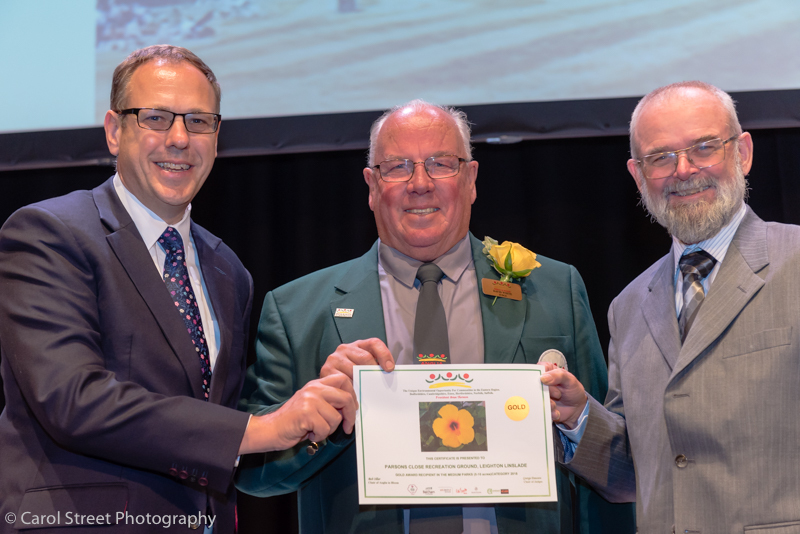 I was very proud to be invited to be the official photographer at the prestigious Anglia in Bloom Awards Ceremony 2018 held at The Apex venue in Bury St Edmunds last week. 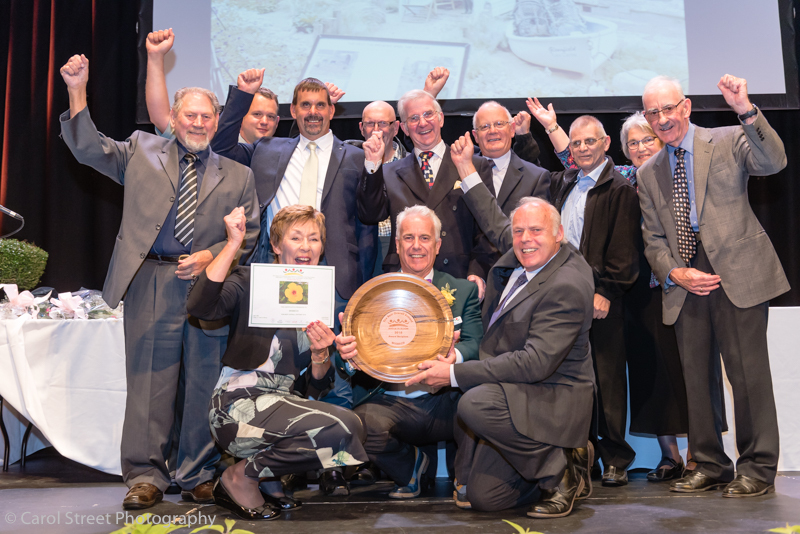 It was a wonderful and joyous occasion which both celebrated and recognised the results achieved by a number of Anglian communities who work so hard make their cities, towns & villages beautiful. 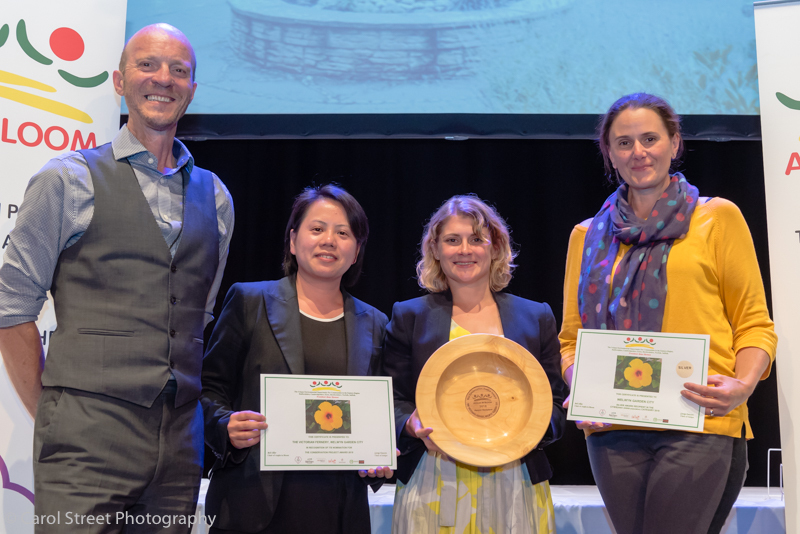 Many congratulations to Wisbech in Bloom on being the overall winner this year and it was lovely to see Bury St Edmunds in Bloom (my local ‘Bloom’) come away with a handful of awards too. 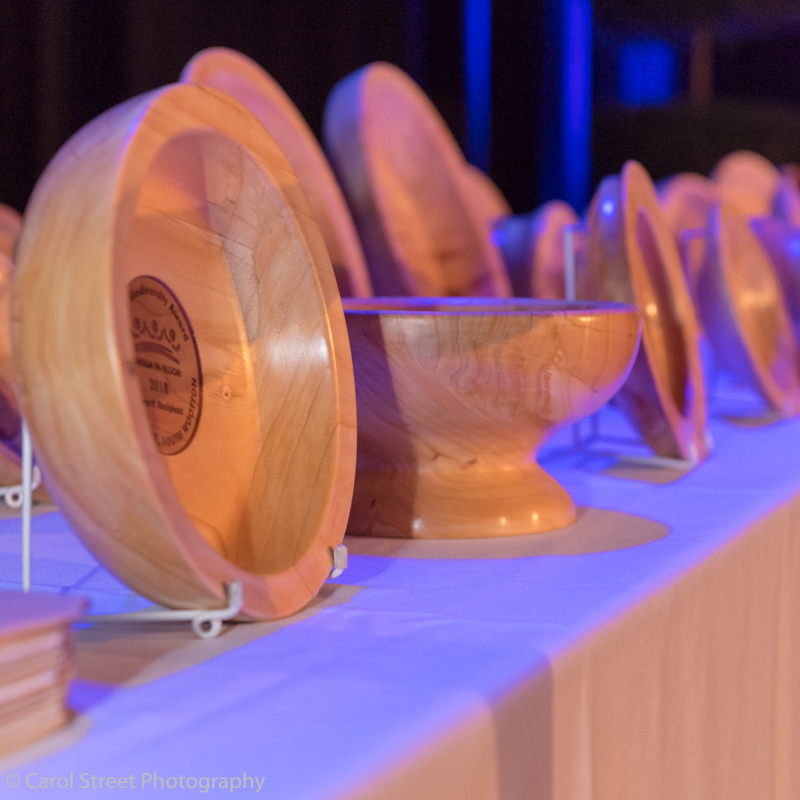 The Apex provided a stunning venue for the ceremony and people were able to relax and mingle in a friendly atmosphere over a three course lunch after the awards had been given out. It was lovely to meet people from all over the area and to hear their stories – some had come from quite far away to share in the day – and it has been very satisfying to see my images appear in many of the Anglia region’s local newspapers, both in print and online. Here are a few photos from the day that I can now share with you. 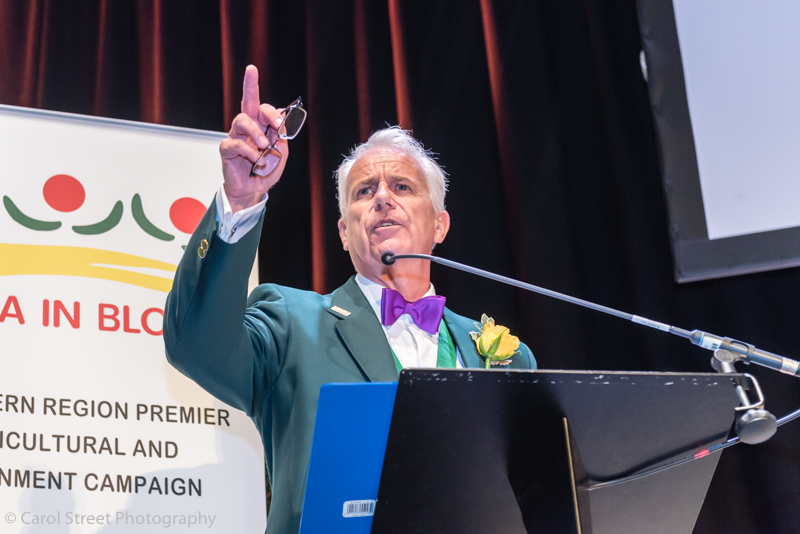 If you’re looking for a photographer to record your corporate or charity event, however big or small, please get in touch as I’d love to be able to help you.